LivOn Labs Liposomal vitamin C delivers up to 200% more vitamin C to your cells, tissues and organs than regular oral vitamin C supplements! Most ordinary forms of oral vitamin C supplements – tablets, capsules, powders, and liquids are not digested and absorbed as efficiently as they could be by your body. As a result, much of this vitamin C is never absorbed into your bloodstream and even less of it makes it into your cells where it’s needed most. In fact, when you take 1,000 mg or more of regular oral vitamin C supplements, more than half of it isn’t absorbed from the digestive tract. 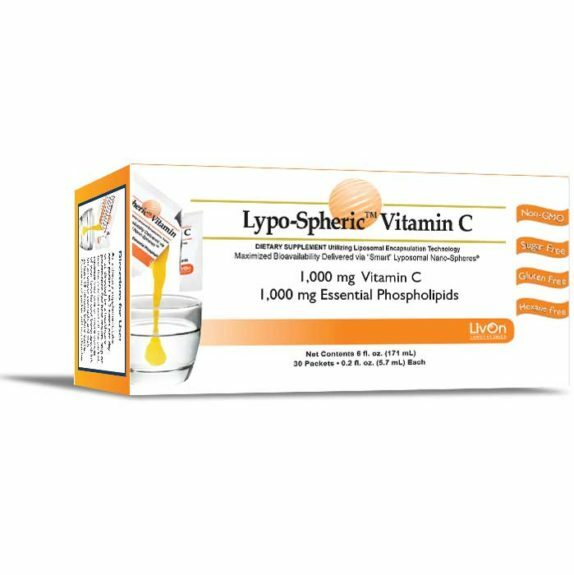 LivOn Lab’s patented Lypo-Spheric Vitamin C encapsulates the vitamin C molecules in liposomes made from essential phospholipids, which protect the C from destruction by your digestive juices. 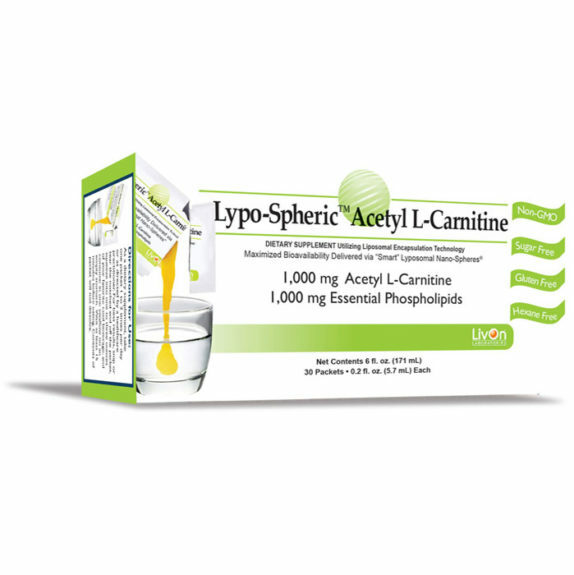 Within minutes of taking Lypo-Spheric Vitamin C, liposomes filled with vitamin C are transported directly into the lymphatic system where they give up a lot of the vitamin to the white blood cells [macrophages, phagocytes and natural killer cells] preparing them to be in top shape to fight bacteria, viruses, pathogens, toxins and cancer cells. The liposomes then enter the bloodstream carrying the rest of the vitamin C to various cells, tissues and organs throughout the body; the liposome structure allows the vitamin C to easily slip pass the cell membrane and into the cell in a way regular vitamin C can’t. Because the liposomes are absorbed like fat with much greater efficiency, you’ll absorb infinitely more vitamin C.
LivOn Laboratories was the first company to utilize a highly sophisticated technology which originated in the pharmaceutical industry. 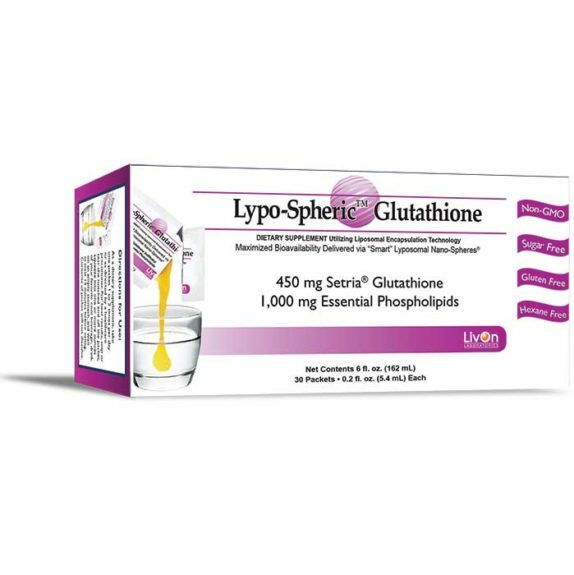 With LivOn’s Lypo-Spheric™ products your body receives essential phospholipids as well as an important nutritional supplement …delivering a powerful “1-2 punch”. The phospholipids provide a source of choline which many are lacking and is needed to make the neurotransmitter acetylcholine which helps with learning and consolidating memories. Choline also helps to reduce fatty liver formation. 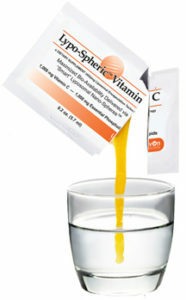 Liposomal Vitamin C delivers up to 200% more vitamin C than oral vitamin C! 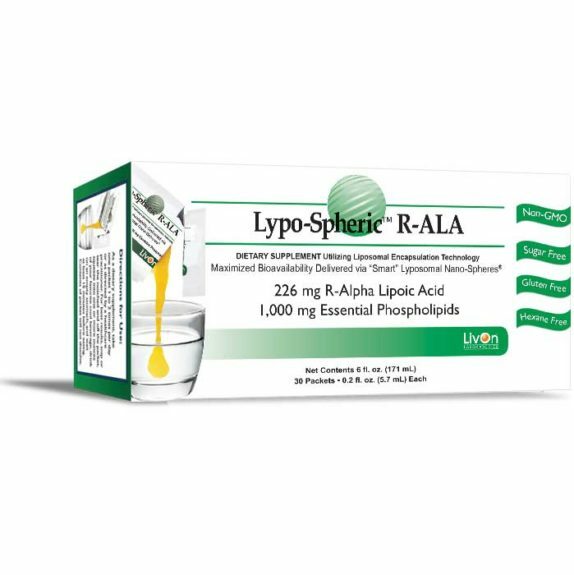 This liposome encapsulated form of vitamin C is the first choice of people who really understand bioavailability and the importance of high-dose vitamin C. Other forms of vitamin C succumb to absorption barriers that vastly limit the level of vitamin C that can enter the bloodstream.